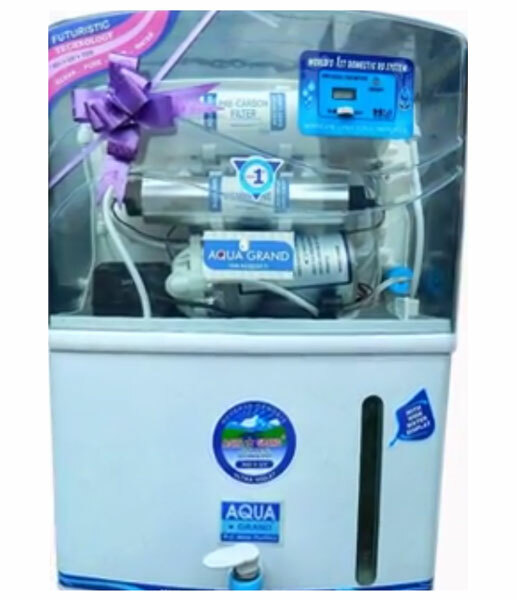 we are offering exact smart water purifier. ro+uv+uf+minreals+ pre filter+hardnes & computerized controller 8 ltr storage +18lph+2 years zero mentance+tds display. Looking for Exact Smart Water Purifier (EROS1010)?